What should the NFLPA be fighting for in the next CBA? Strapped for Cash - the trouble with paying Chris Harris Jr.
Can the Bills trade up with the Raiders for a generational talent? Could the Oakland Raiders trade up with the Buffalo Bills? Horse Tracks: Is it Kyler Murray or best? 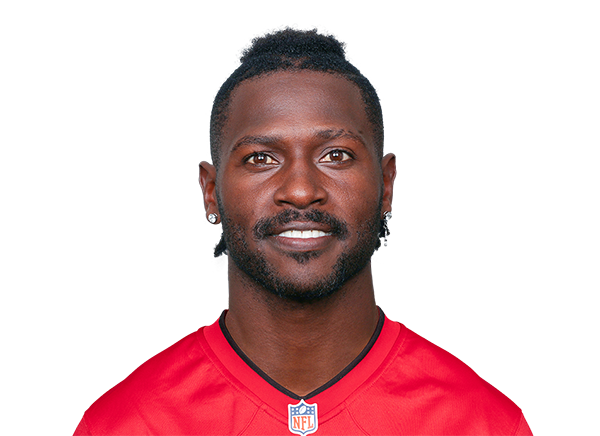 Antonio Brown still wants the Steelers but do the Steelers want him? 10 Jake Anderson, 03/18 AB is still on of the most elite WRs in the game. Going to Oakland is a pretty lateral move for his dynasty value. I would be buying. 14 Rob Willette, 04/14 His Social Media game has gone downhill. I also can't paint Oakland as anything other than a significant downgrade compared to Pittsburgh. But I feel Brown still has several good years of top production left, and Derek Carr is competent enough to feed his alpha. This tier feels right for fantasy's overlord at the wide receiver position over the better part of the last decade. 18 Levi Chappell, 04/15 Raiders... not a great landing spot. 12 Jeff Haverlack, 04/16 Can Brown be much better than Cooper? Risk on! 12 Joseph Nammour, 04/17 One of the most consistent WRs in league history. Not scared off by his age. Finishes as the WR1 year in and year out. 13 Bruce Matson, 04/18 30 years old and is in a new situation. I'm playing it safe right now.